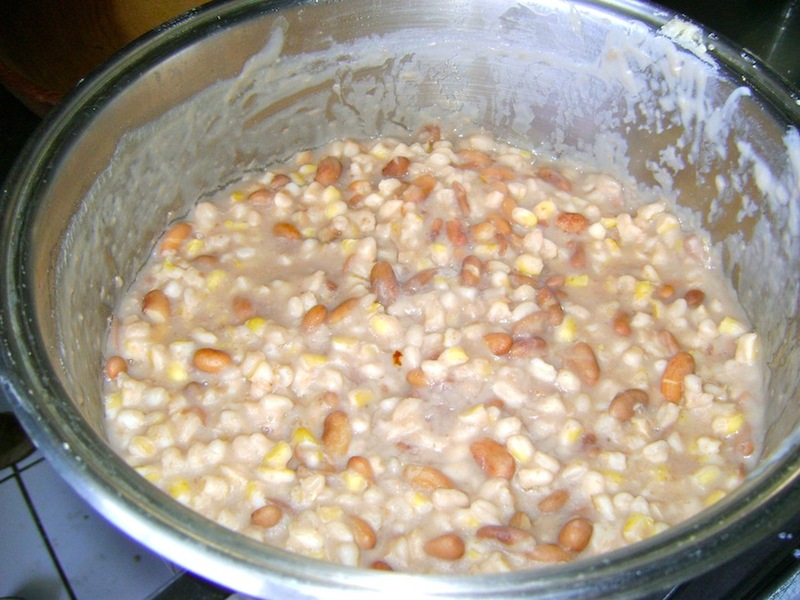 It is a challenge to find the local cuisine on offer in the Cape as many of the cuisines that our people eat are home cuisines that somehow have not made it into our restaurants. One of the factors that influenced this was apartheid. The draconian laws saw to it that the job of “chef” could only be allocated to a white person. As such many of the hotels brought into International chefs who brought them their international flavours. Our traditional cuisine retreated into peoples homes and it was only after 1990 that people started talking about our local dishes again. In the Cape we celebrate a combination of our African roots as well as our Cape Malay roots – and you should try both while you are here! 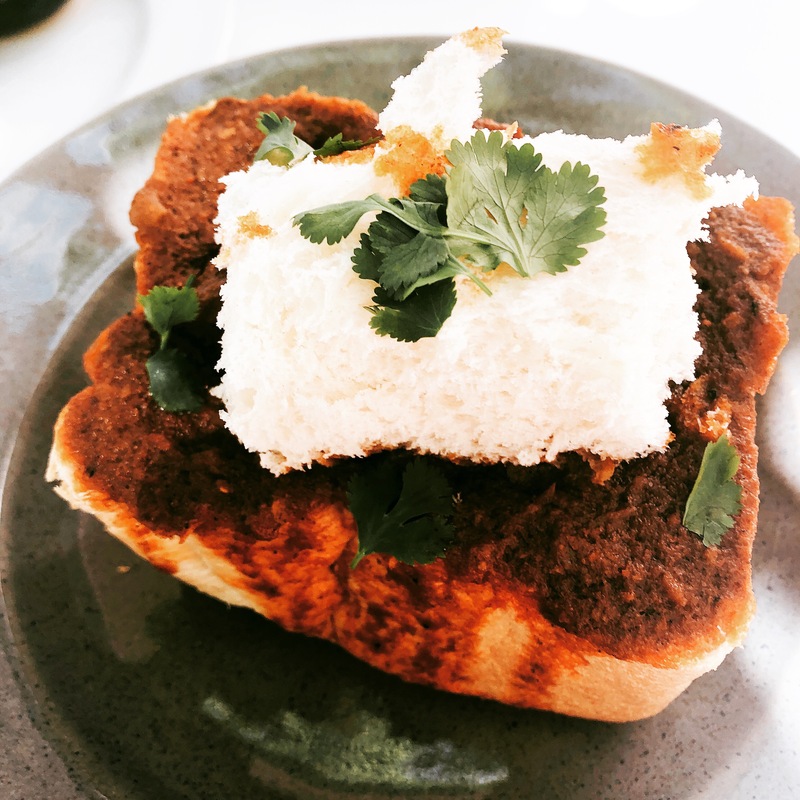 If you would like to learn more about our cuisine read my blog on South African Cuisine across our cultures. 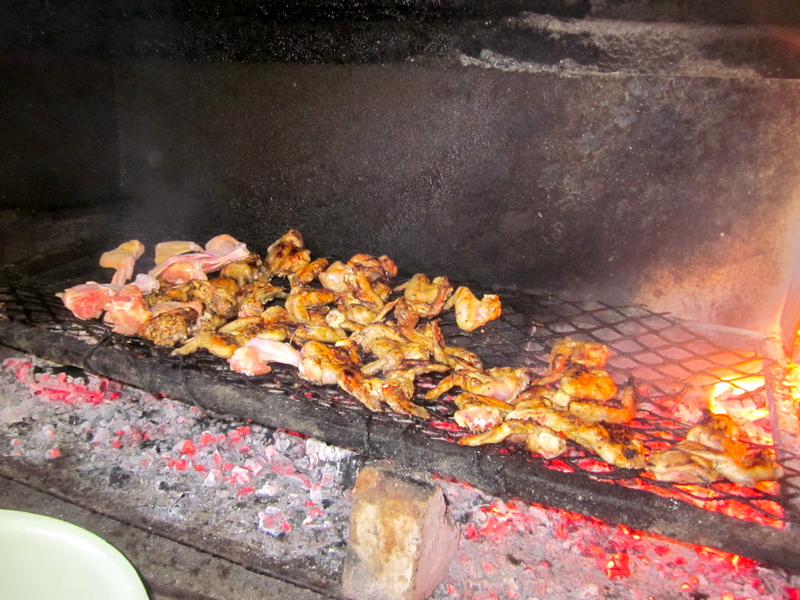 African braai (BBQ). 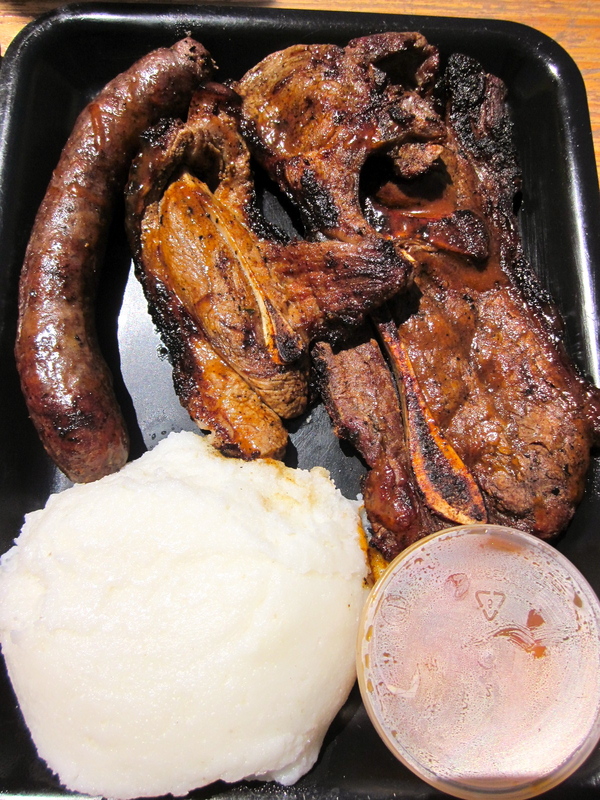 Mzoli is one of the biggest seller of meat in our township regions of Cape Town. Here you visit the butchery to chose your meat and side dishes (NB you should order a dish of pap (maize porridge – staple for most of the African tribes in South Africa) and samp & beans (samp is dried corn that has been cooked with beans for many hours and is the traditional staple of the Xhosa tribe) as well as a side order of chakalaka. Note that this spot is quiet for lunch during the week and manic on the weekends. On weekends there is live entertainment – so get here early – it opens at 12h00. Otherwise your meat may take a few hours to come out! Note that this is street style dining – there are some rough looking tables and chairs – there is truly no nice decor! 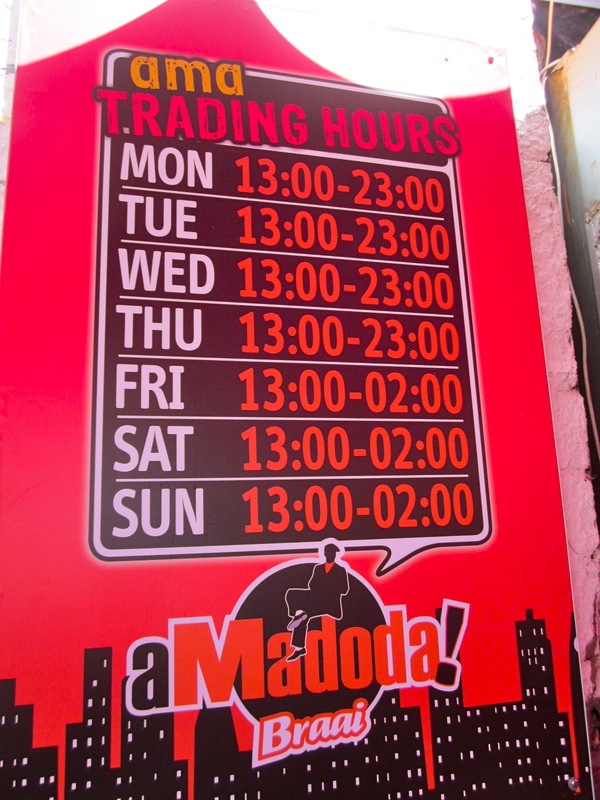 You simply buy your drinks in the neighbouring shabeens as Mzoli’s does not sell alcohol. You are also welcome to bring your own. Directions: Come on the N2 towards the airport. Take exit 15 Duinefontein/Modderdam road. Turn right at the top of the exit. Take a left into KLIPFONTEIN RD. Pass over a traffic light and look for a church on your left. It is the very next street left. Note – it is safer NOT to drive yourselves there. 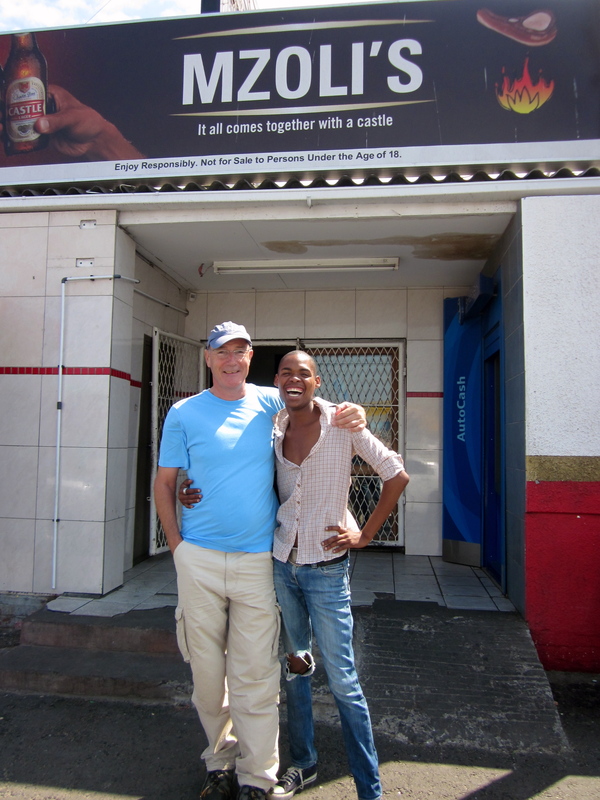 A great way to experience Mzoli’s is to do the new La GuGu tour being offered by the City Sightseeing bus people – for a really cheap price you get to do a tour in a van in the townships which stops to do a walking or cycling tour for an hour and then takes you through to Mzoli’s – where you can stop and do lunch. As such I would book recommend booking the 10am or 11am slot online for La GuGu – bringing you into Mzol’s for lunchtime. Amazink Live – AmaZink Live is a wonderful African show in the small township next to Stellenbosch. During the summer season in Cape Town the shows on a Friday night. This is a wonderfully funky African themed space. Your theatre tickets can be combined with a dinner braai booking. To check out the various options for the dinner and show check out their website. Note that they can organize you transport from Cape Town, Stellenbosch or Franschhoek – simply make an enquiry on their website. For a truly authentic taste of Durban Curry – track down Vandiars on Dunkley Square. They have the BEST BUNNY CHOWS IN CAPE TOWN. The restaurant has a lovely outdoor area under the trees for sitting in the summer. The decor inside includes a history of the family on the walls. A visit includes the history of the family and the cuisine! Great friendly service as well as one of the most delicious mutton curry bunny ever. 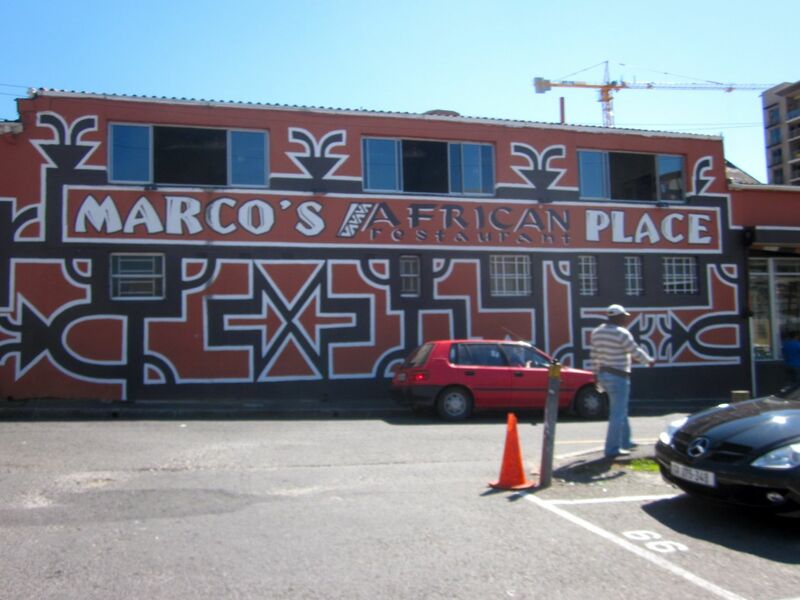 TIP – if you are keen to try local flavours – why not consider doing our CAPE TOWN EATS WALKING TOUR. This tour takes you on a culinary journey through the city where you taste the local flavours of the communities that make up the Cape.